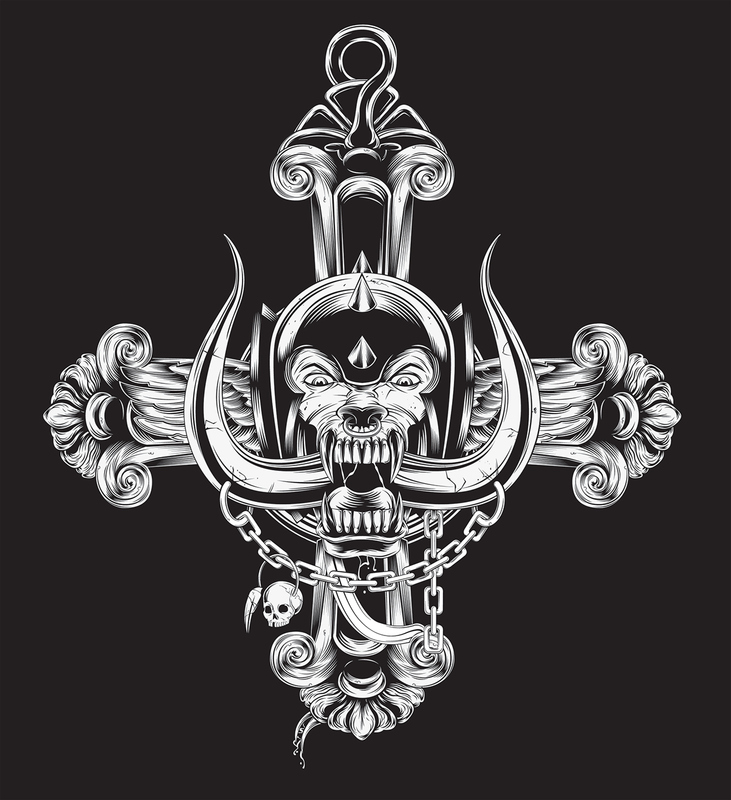 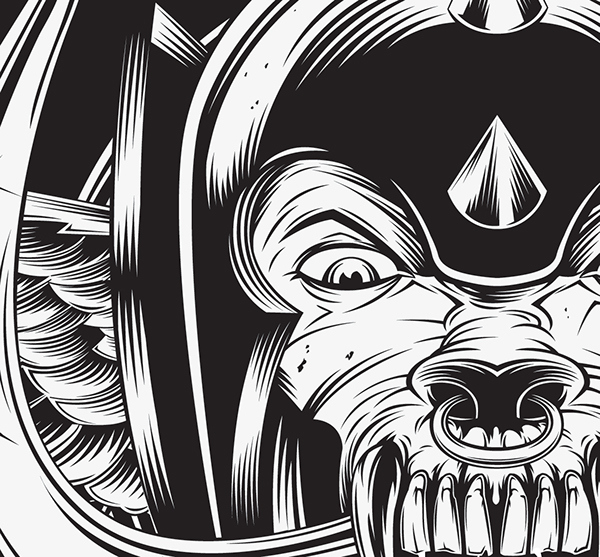 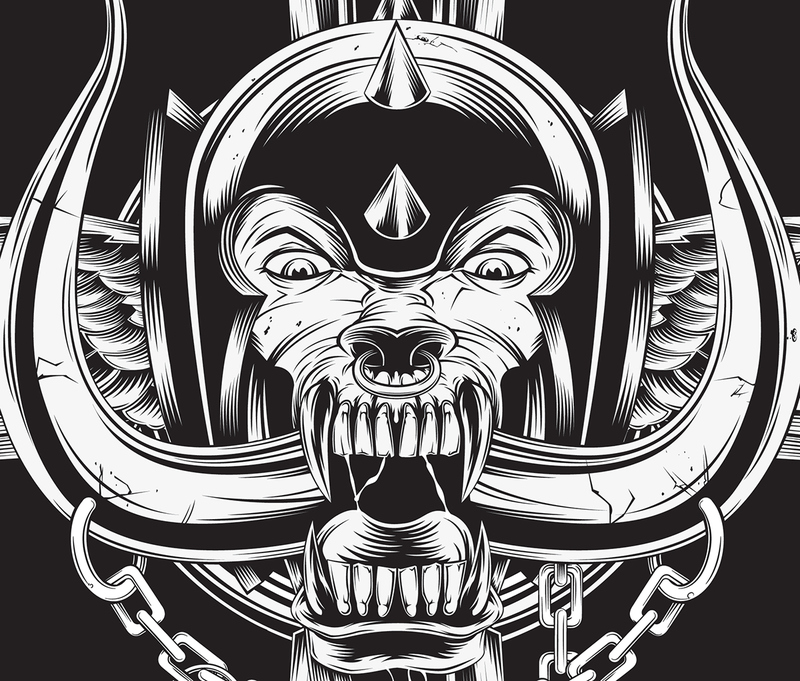 This started out as a personal tribute to Lemmy Kilmister, but has since been used as an official single color t-shirt for Motörhead. 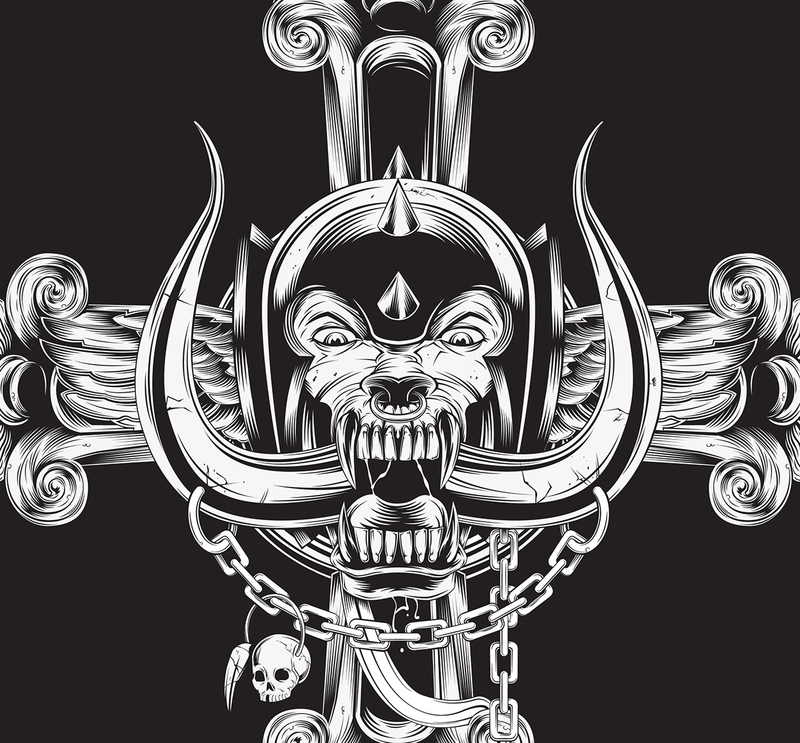 Just a tribute to Lemmy Kilmister.  You will forever live on through your music.